Mommies, rejoice! Now is the chance to bring your kids to Museo Pambata, the country's first and only museum made specifically with kids in mind. 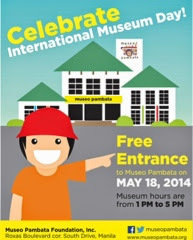 In celebration of the International Museum Day, Museo Pambata welcomes their guests on May 18,2014, Sunday from 1:00PM-5:00PM By treating them to FREE ENTRANCE. Yup. 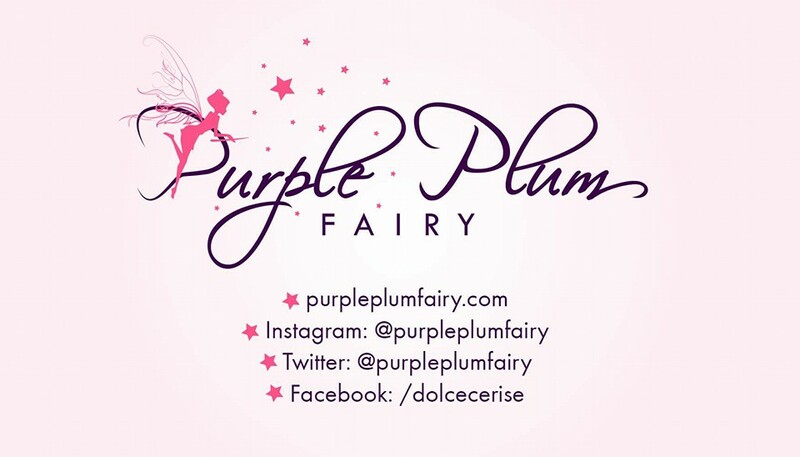 Guests during those times on Sunday will not be charged with the usual Php150.00 admission entrance. So take advantage of this opportunity, come one, come all. If your kids haven't been to Museo Pambata, it's one of the best places where kids can simply be kids--they can run, do tactile things and there's actually a lot of stuff that will surely stimulate their senses. Mark that date: May 18--it's a great way to spend your weekend by doing something fun with the entire family. Ways to Get that Perfect Smile and be confident!